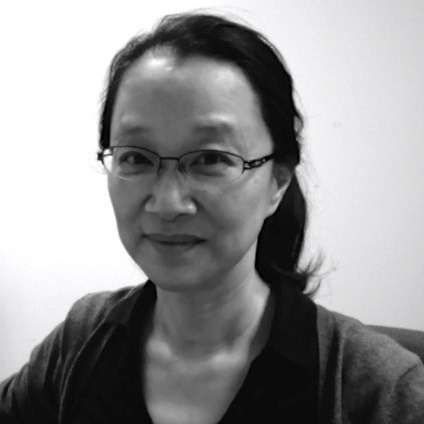 Dr. Zha obtained her Ph.D. in Chemistry from Cornell University (Ithaca, NY) with Dr. George Morrison, studying secondary ion mass spectrometry. She then pursued postdoctoral research in cell biology with Dr. Fred Maxfield at Columbia University in New York City, where she used advanced fluorescent microscopy to study cellular membrane dynamics. It is during this period that she developed interests in cholesterol and, particularly, how cholesterol disregulation impacts on human diseases such as atherosclerosis, inflammation and metabolic syndromes. 2. L.T. Ma, F. Dong, M. Denis, Y. Feng, M.D. Wang and X. Zha. “Ht31, a PKA anchoring inhibitor, induces robust cholesterol efflux and reverses macrophage foam cell formation through ABCA1”. J. Biol. Chem., 2011, 286, 3370-3378. 3. M. Denis, Y. D. Landry and X. Zha. “ATP-binding cassette A1-mediated lipidation of apolipoprotein A-I occurs at the plasma membrane and not in the endocytic compartments.” J. Biol. Chem., 2008, 283, 16178-86. 4. Y. Landry, M. Denis, S. Nandi, S. Bell, A. M. Vaughan and X. Zha; “ABCA1 expression disrupts raft membrane microdomains through its ATPase fueled functions”. J. Biol. Chem., 2006, 281, 36091-101. 5. A. Ridsdale, M. Denis, P. Gougeon, J. K. Ngsee, J.F. Presley and X. Zha; “Cholesterol is required for efficient ER-Golgi transport of secretory membrane proteins”. Mol. Biol. Cell. 2006, 17, 1593-605.